Most alpaca operations dawn from the desire to acquire these wonderful animals and the vision of the lifestyle that appears to come with them. Sometimes the desire and vision is so powerful that the initial investment comes before the definition of purpose for the investment-the cart before the horse syndrome. people take longer than others to start the planning phase. I don't believe the start of this process has anything to do with IQ, but rather, how well you stayed within the lines when coloring as a child. In other words, planning a business takes discipline. Once the need comes for rational planning, there comes the realization that the ultimate product of your venture could be one of several options. Many of these options are dictated by one's personal financial position. Options like: 1) Hobby with unlimited funds; 2) Hobby with a break-even goal; 3) Desire to raise Suri alpaca to sell fiber and make a profit; 4) Establish a profitable business with unlimited funds; 5) Establish a profitable business with limited funds. This article will attempt to demonstrate that a very profitable business can be established with limited funding. 1. Purchase 5 high quality Suri alpacas as a starter package. 3. We already have property (at least a couple acres fenced) and a small barn. 4. We need to borrow 60% of the funds to get started. 5. We can depreciate our Suri alpacas over five years. 6. We have other earned income where we can take advantage of section 179 and the other IRS code deductions available. I originally wrote this article for the first PurelySuri magazine in 2001, and because of major tax law changes and market value increases for quality Suri, I felt a rewrite was appropriate at this time. 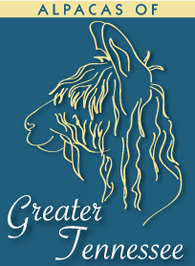 For alpacas acquired in 2007 the Section 179 expense deduction has been increased to $125,000. prepare a three-year projection Assumptions for the three-year projection: 1. 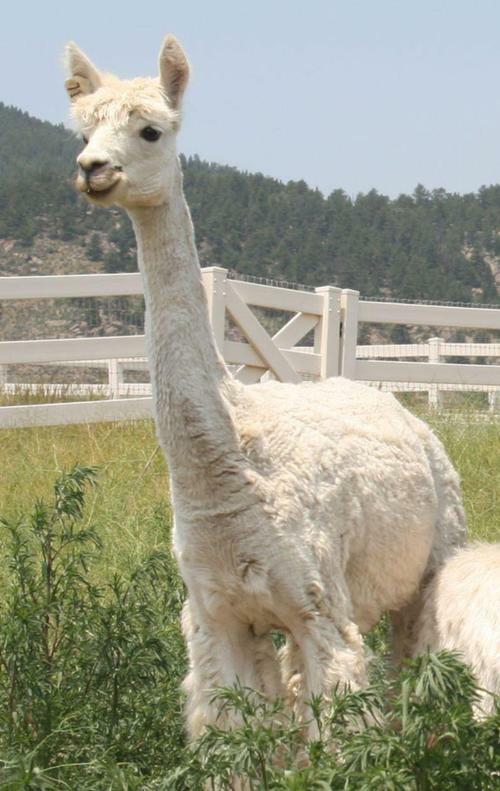 $99,000 spent on alpacas. 2. $16,000 spent on equipment including scales, internal fencing for barn, medical supplies, etc. 3. Have $15,000 available for operating funds. 4. The total of the above is $130,000, and you have cash available of $30,000. 5. Borrow $100,000 from a bank at 8% (current prime +1) over 5 years. 6. 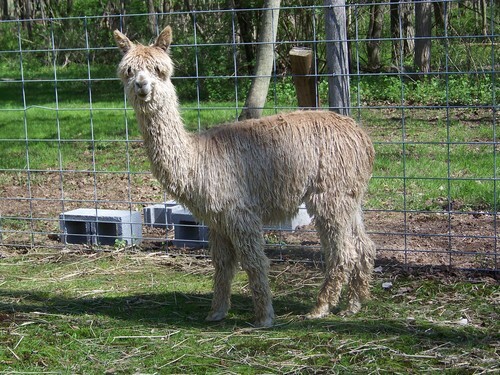 Females are first bred at 15 months and 90% of eligible females produce a cria. 7. 50% of offspring are males and 50% are females. 8. On average, a young female Suri sells for $15,000, and, on average, a young male Suri sells for $5,000. 9. 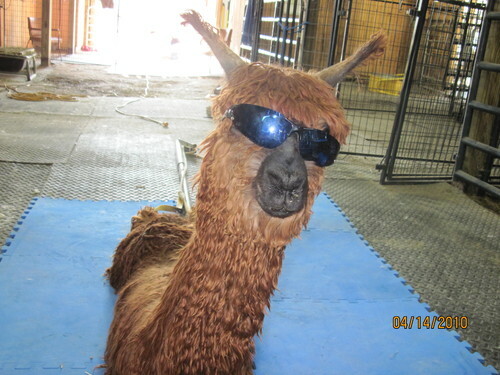 Only purchased alpacas are insured at 3.25%. 10. Assumes federal and state tax rate of 35%. 11. Assumes 5-year depreciation combined with section 179. Starting with a $116,270 first year tax loss generated primarily from depreciation/section 179, and a small loss second year, note that in the third year we have a tax profit of $19,605. Since depreciation/179 is not a cash outlay item, but the principal payment on our loan and refunds from the government is, let's take a look at our cash flow each year. With the proper investment plan, you can literally watch your investments grow. *Net Cash Flow is net income plus depreciation, plus tax refunds and less principal loan payments (see below). **Tax Shelter is running out, time to buy more alpacas. Starting with our original cash investment of $30,000, note that after adding up our cash, equipment after depreciation, our loan balance and our inventory of alpacas, we now have a total value of $74,500 at the end of the first year; this computes to a 148% rate of return. In the second year, we generated a 29% return, and the third year a 40% return. Right away, the question should come to mind, "Why the reduced return in the second, and also reduced third year return from the first year?" The answer is that you now have a partner that you have to pay - Uncle Sam. You are so successful that he is no longer giving you tax refunds or tax reductions. Instead, you have started to pay him. The solution to the reduced return is as follows. Now that you have been in business for 3 years and have proven you are a successful breeder, it's time to visit your local banker. Show him the results of your success and borrow money to expand your business. The desire to own the wonderful, rare and beautiful Suri alpaca can become a great lifestyle and a very rewarding business. 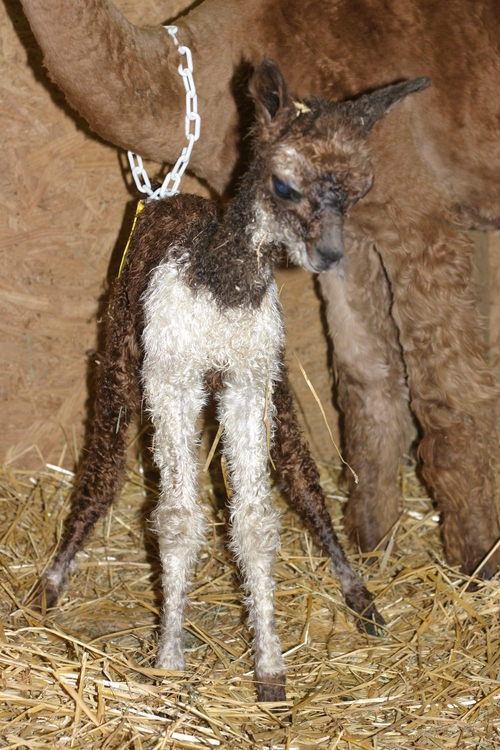 With less than 3% of the world population of alpacas being Suri and declining yearly, the potential is unlimited for the limited number of dedicated Suri breeders in the United States. Jack Donaldson is a former president of a large regional bank and also a CPA. He served on the AOBA board as Treasurer from June 1996-2000. He is co-owner, with his wife Miriam, daughter Jackie and son Jay of Alpaca Jack's Suri Farm, LLC in Findlay, Ohio.